Yes, it is possible for Premium users to setup Mobicip in what is called Accountability-mode or monitoring-only mode. - Select the 'Monitor' level and save your selection. Thats it! You are all set. 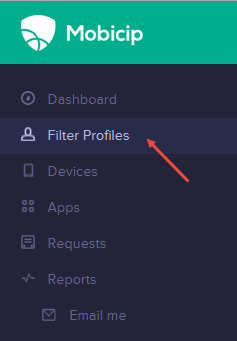 You will see that Mobicip allows unfettered internet access on the devices setup with this filter profile. However, the browsing history can be monitored online or via email at any time, giving you peace of mind.